Need new brakes for your vehicle near Brackley? Our brake specialists can help. let us ensure your brakes are working perfectly. Brake warning light – If this comes on, a brake inspection is a must. A burning smell – If you detect noxious odours coming from your wheels, a part of your braking system may have been compromised. 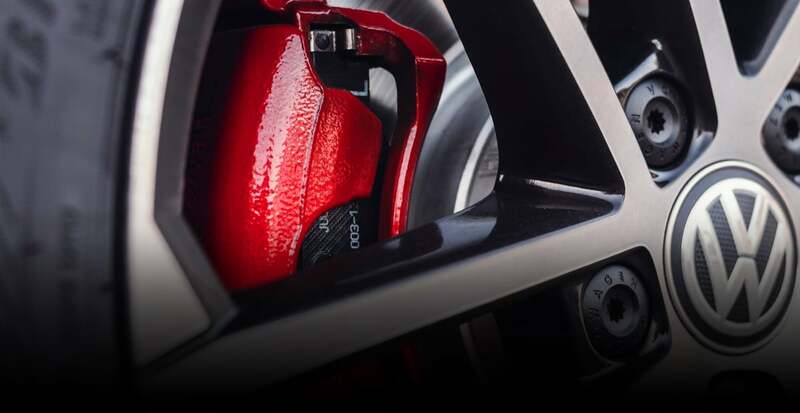 More pedal pressure is required – Do you need to apply more pressure to the brake pedal to stop than was previously required? A brake system check is a must! Eardrum-piercing noises – If you can hear rubbing, squealing, grinding or screeching, your brake pads and shoes need to be inspected. As soon as you notice any problems with the braking system contact us and we will carry out a thorough inspection. With over 40 years of experience and the latest equipment, Glebe Autotech provides a high quality service. 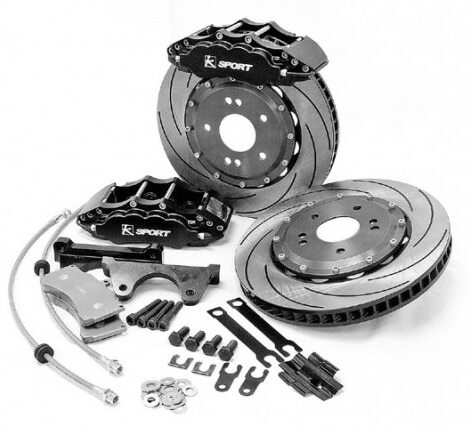 We provide the highest quality brake discs, pads and other components at very competitive prices. Contact Glebe Autotech today to arrange a thorough brake inspection on your vehicle and a no obligation quote.